So it’s been a few months since Steinberg released Cubase 9. A maintenance update has since been released which includes many bug fixes and improvements. 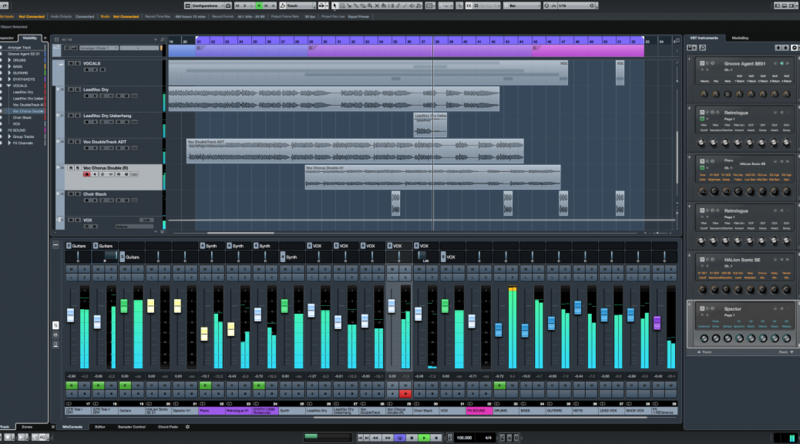 The 143MB update (510MB for Mac users) is available for free to all existing Cubase 9 users. Fixed an issue where “Follow Chord Track” was not working correctly. Fixed an issue regarding wrong note colors when using “Chord Track” for event colors. Fixed an issue where Filter Target “Note is equal to” was stuck on “C”. Fixed an issue where note names where displayed with inconsistent enharmonics (e.g. Bb instead of A#). Fixed a performance issue when “Auto Select under Cursor” options was activated. Fixed an issue where “Open in separate Window” in MIDI Editors was not possible after working in the Controller Lane area. Fixed an issue where “Remove unused Media” in the Pool was not working correctly for audio files referenced by the Sampler Track. Fixed and issue where no content was displayed in a Sampler Control tab after re-opening the Lower Zone. Fixed an synchronization issue using a jog wheel followed by Fast Rewind / Fast Forward commands. 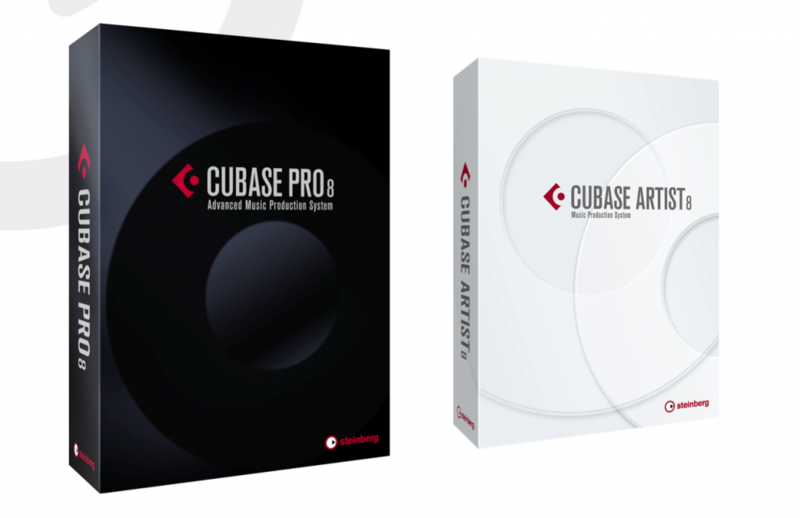 The Cubase 9 Pro update is available here. 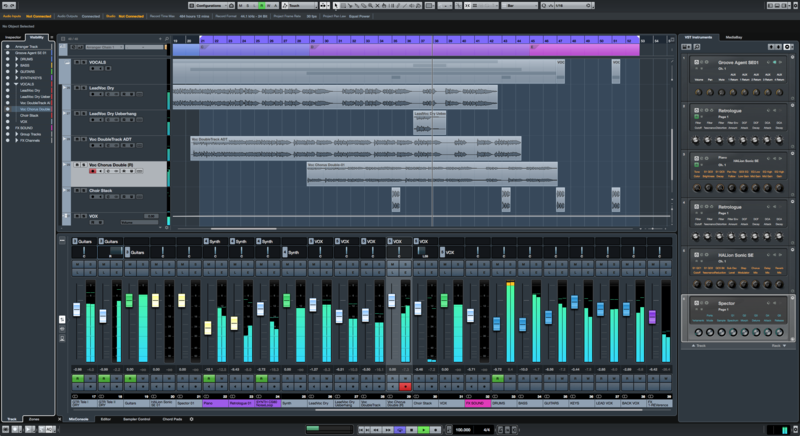 Updates are available across the entire Cubase 9 range so download sizes may vary slightly from what’s mentioned above. So the rumours were true…. Steinberg bring us the latest edition of their flagship production suite – Cubase 9. Following the same trend as previous revisions it comes in 3 forms – Pro, Artist and Elements. Intended to enhance workflow, the Lower Zone incorporates the mix window into the main project window and it can be dynamically resized. The MIDI and audio editors are also accessible from here. This will prove to be extremely beneficial for anyone working on a single screen! This will surely be massively useful! Gives you undo/redo functions and allows you to recall different stages of a mix. The ability to structure your projects neatly and efficiently with up to 10 marker tracks. 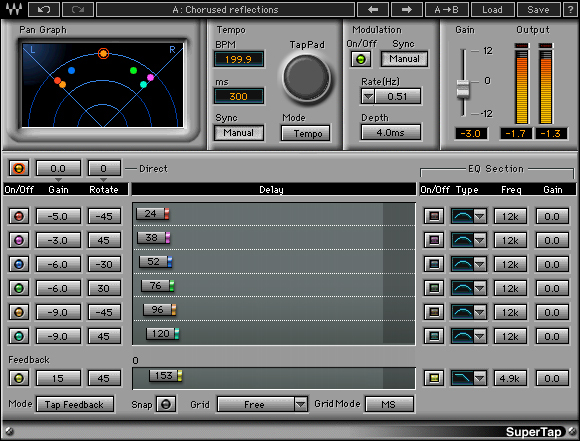 You now have the option of being able to side-chain into VST3 Instruments that support it. A basic sampler was on this list of requests. Well now we’ve got one! 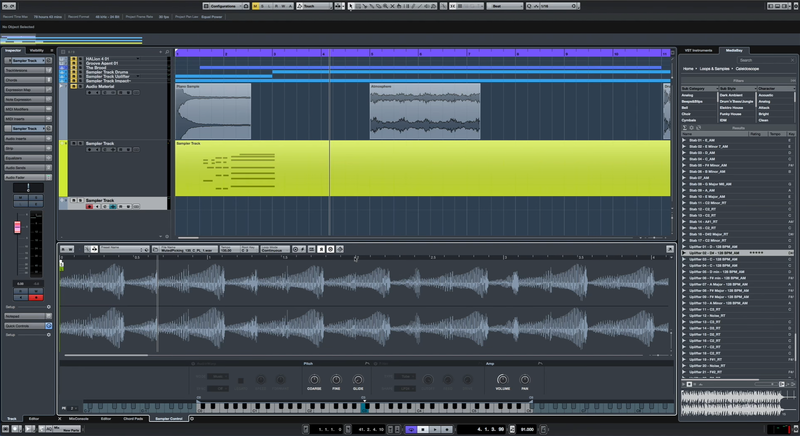 It allows you to drag audio straight out of a project and play it back chromatically on your MIDI keyboard. 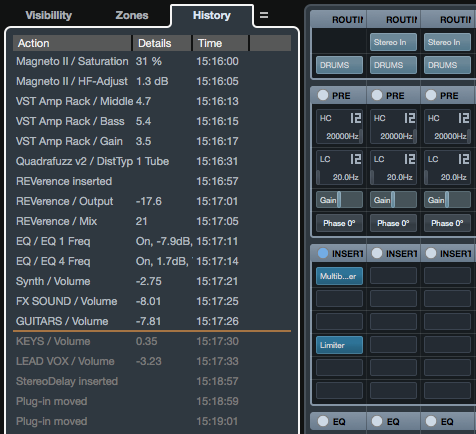 It also lets you transfer samples into other Steinberg instruments. Offers M/S and Linear Phase support, Auto Listen, Spectrum Display and a musical keyboard to assist in finding the right tone. 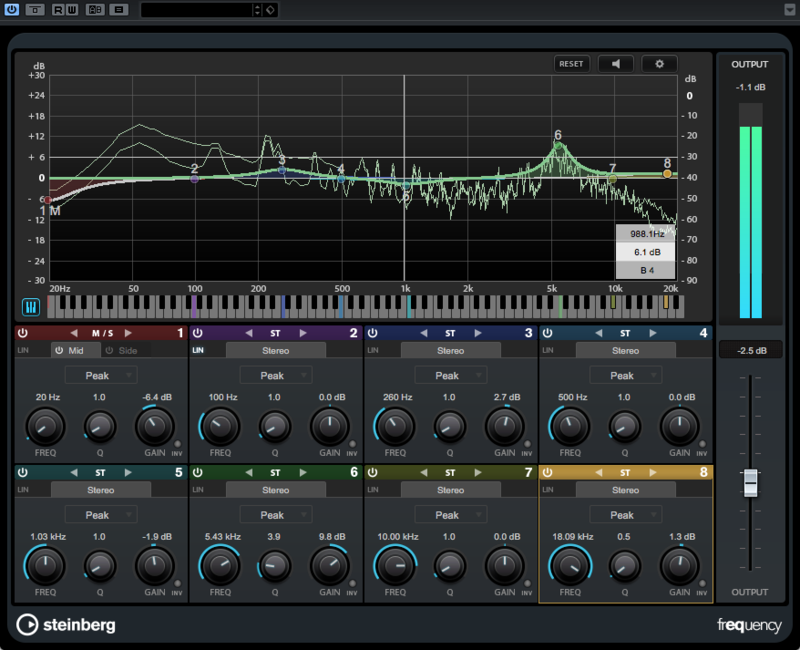 It also allows you to completely customize the look of the EQ spectrum. Other features include better plugin management, updated plugin interfaces, revamped Production Grooves as well as improved services for cloud collaboration. Suite of over 70 high-end audio and MIDI VST effect processors, including Pitch Correct for vocal editing, VST Amp Rack and VST Bass Amp guitar and bass tone suites, Quadrafuzz v2 and many more! There’s certainly some interesting features in there and I expect many users will justify the upgrade based on what we’ve seen. 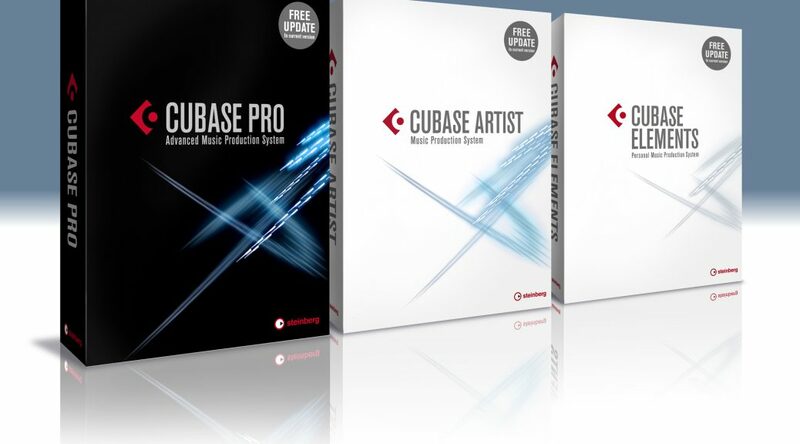 For a more in-depth look at what Cubase 9 offers, head on over to the Cubase YouTube channel. There’s plenty of videos on there demonstrating all these new features. It seems like Waves aren’t the only ones feeling generous this Black Friday, Soundtoys are giving away their oldschool Wurlitzer / Fender Vibrolux inspired tremolo plugin – Tremolator worth $129! “Need tremolo? We’ve got you covered. Tremolator emulates the tremolo effect of classic hardware like the old Fender Vibrolux guitar amp, and even the great tremolo sound of the Wurlitzer electric piano. 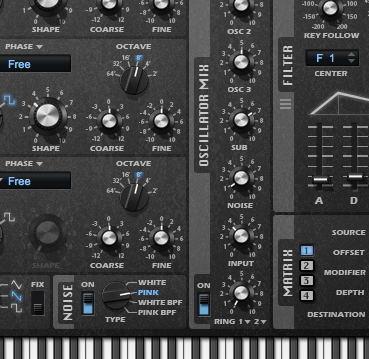 – Unmatched auto-gate rhythmic control for a powerful remix tool. – Lock to MIDI for tempo and beat-synced tremolo. – Dynamic controls allow real-time musical and emotional expression. Waves Black Friday Giveaway – Supertap Analog Tape Delay! Everybody loves a freebie and Waves have been nice enough to offer their analogue tape delay plugin – Supertap, for free this Black Friday! Steinberg has announced the latest edition of its flagship production suite this morning in the form of Cubase 8 and is promising work flow improvements and tweaks galore. Offering new audio tools, greater productivity and more musical creativity, Cubase Pro 8 continues to technical innovation and artistic inspiration in one powerful, accessible production environment. So to take a quick look at the headline features, these are set to include VCA style fader grouping allowing the ability to route any combination of channels to more flexible groups, where you now have the ability to merge the automation curves from the channels and master groups to allow adjustable blending control when setting up your audio buss. The improved channel strips are taking the improvements from C7 and giving you more feedback and control when working with the parameters and with the interface being far more configurable with dockable instruments racks, media bays a far more tweakable design, you can refine C8 to work just how you want it. On the creative side the new chord pads, circle of 5ths & proximity chord modes are all designed to help you quickly jam and spin off your ideas in new and exciting ways and are certainly a welcome addition. The has also been a revamp of the tracklist and inspector layouts with added configuration capabilities allowing you to organize and lay it all out so you can see the information that is important to you in order to maximise your workflow. Rounding it all off we have also new Vst’s in the shape of new bass amp sims and the return of the legend that is Quadrafuzz 2 along with new Multiband Expander & Envelope Shaper tools. Additionally they have also updated DeEsser, Multiband Compressor and Tuner tools all being housed inside the all new and improved plug in manager. Some nice and well needed features in there as well as plenty of refinements that users have been crying out for make this an interesting upgrade prospect and a great entry point for current and new users alike. Finally, Ableton come out with a 64 bit version, (Well, Almost… its still a beta) why not go and try it out for yourselves. A free Windows based software studio guide. Everyone loves something for nothing and it has to be said the are some astounding free or donationware plug in’s and even sequencers out there. 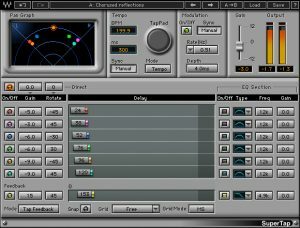 This morning I stumbled across Synthgeeks “A free Windows based software studio” guide over on KVR and thought we should bring it to the attention of our readers, as the’s whole host of cool plugin’s there that even us guys here haven’t seen during our extensive time trawling the web. Having spent a bit of time working through the huge list that’s in the article we have to agree that the are certainly tools there suitable for both the newest user and even the seasoned pro and given the price of pretty much nothing (donations always encouraged) the really isn’t an excuse not to check them out. So grab a nice comfy chair and make yourself a coffee then check out all the goodness over at the Synthgeek site.